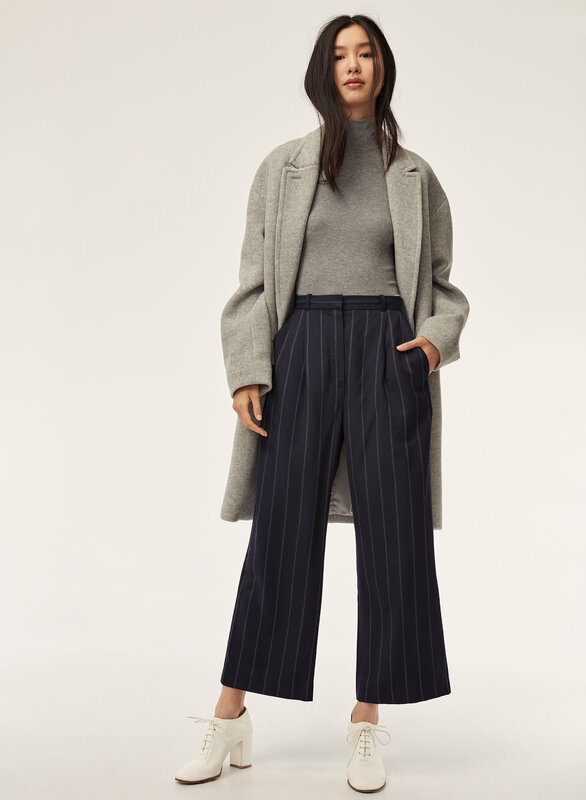 Styled with only turtleneck and lyon wool coat . 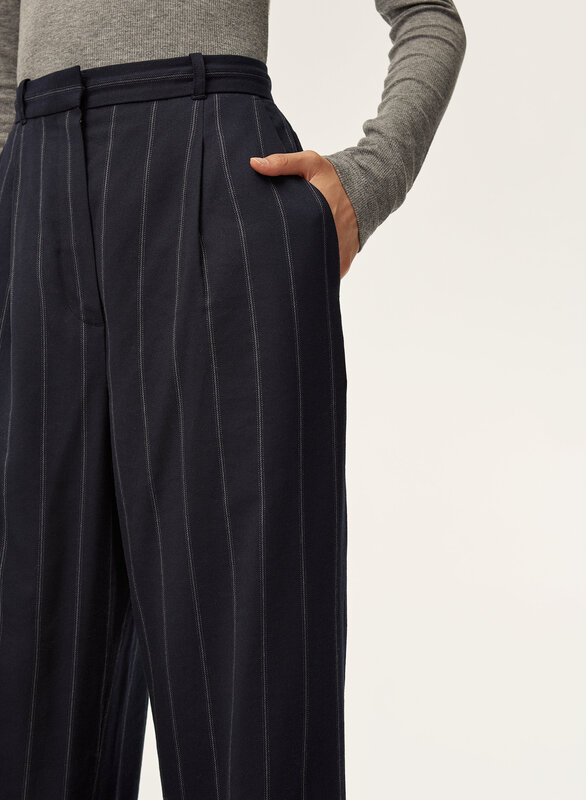 The Aurel is cut from textural yarn-dyed fabric featuring an iconic check pattern. 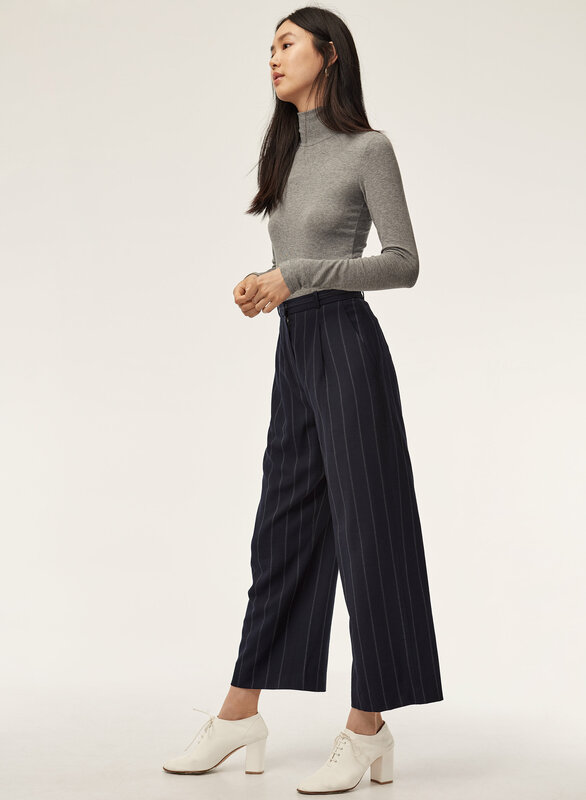 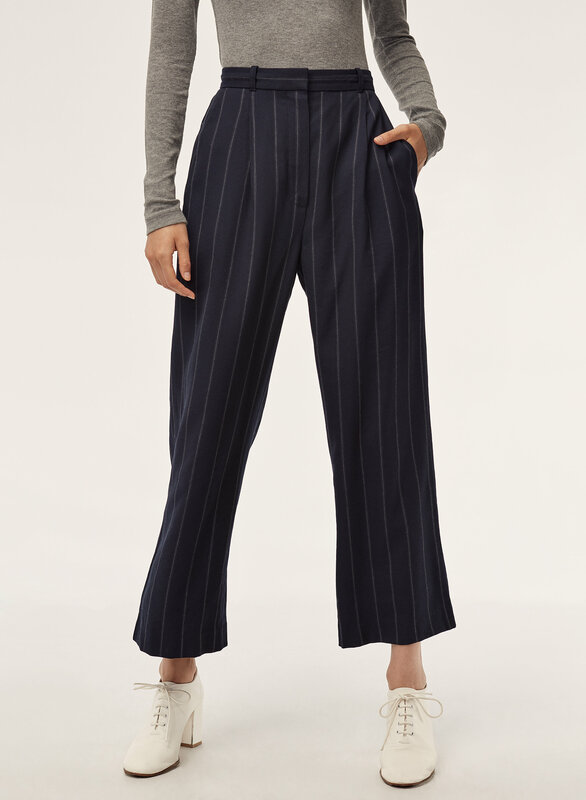 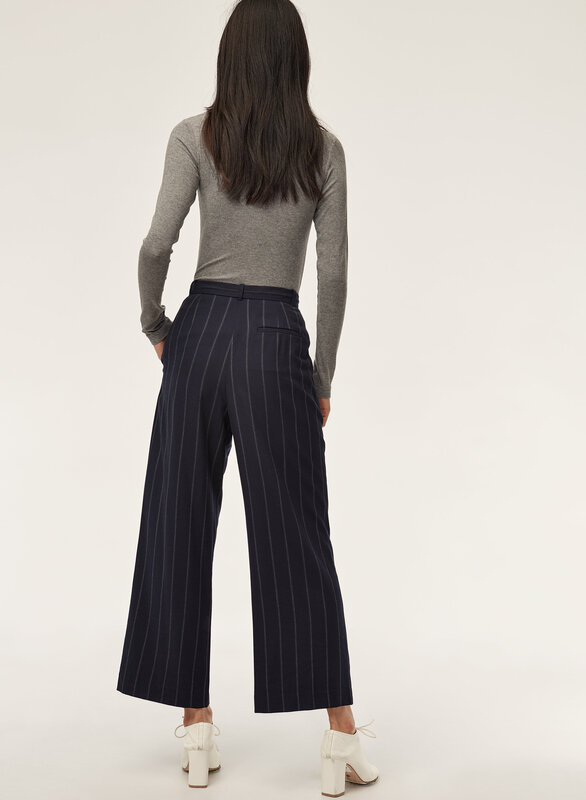 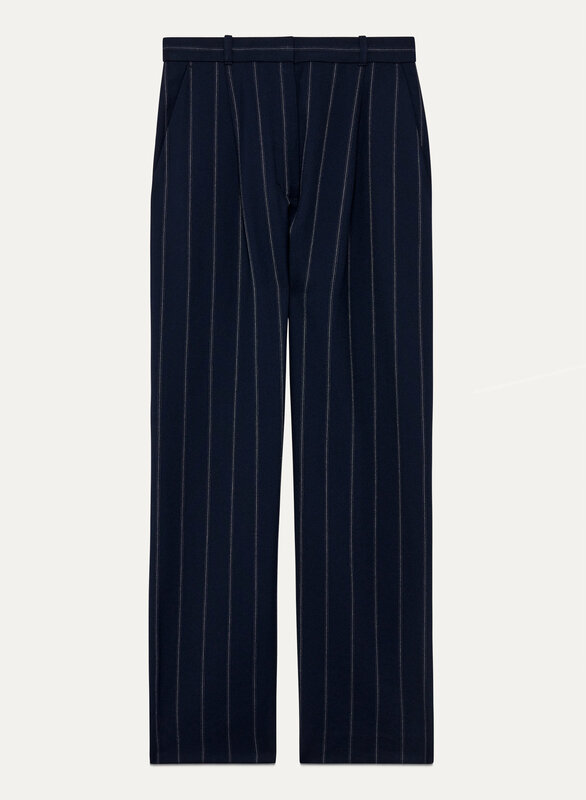 The high-waisted fit and soft pleating make for an easy, flattering silhouette.